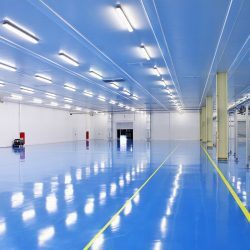 Upgrade your residential or commercial property with professional epoxy services. We also have a variety of other services designed to keep your natural stone surfaces looking like they did the day you installed them! 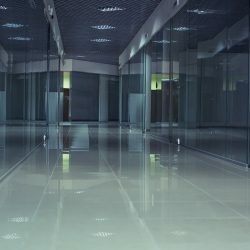 Garage floors are one of the dirtiest areas of the home, and this is because the garage is one area of the home that isn’t cleaned as often as others. 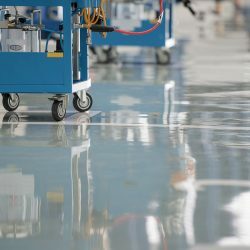 Applying an epoxy coating to your garage floor will not only make the job of cleaning your garage easier, but it will also protect your garage floor from oil and grease stains, which can lower the value of your home. 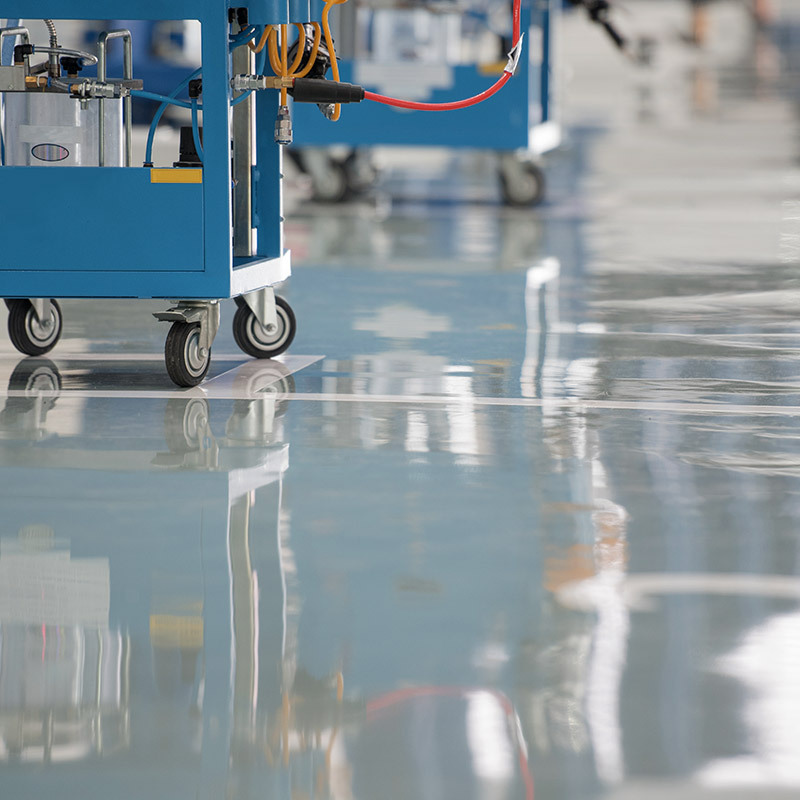 Applying an epoxy coating to your garage floor requires a great deal of skill, so it’s important to ensure that you hire an experienced company for the job. If you’re interested in epoxy coatings and/or flooring services in any area of your home or commercial property, don’t hesitate to contact Concrete & Marble Transformerz! 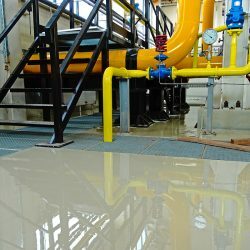 As a Top-Rated Local® restoration company, we can help you determine which epoxy services and coatings will be ideal for your home or business. 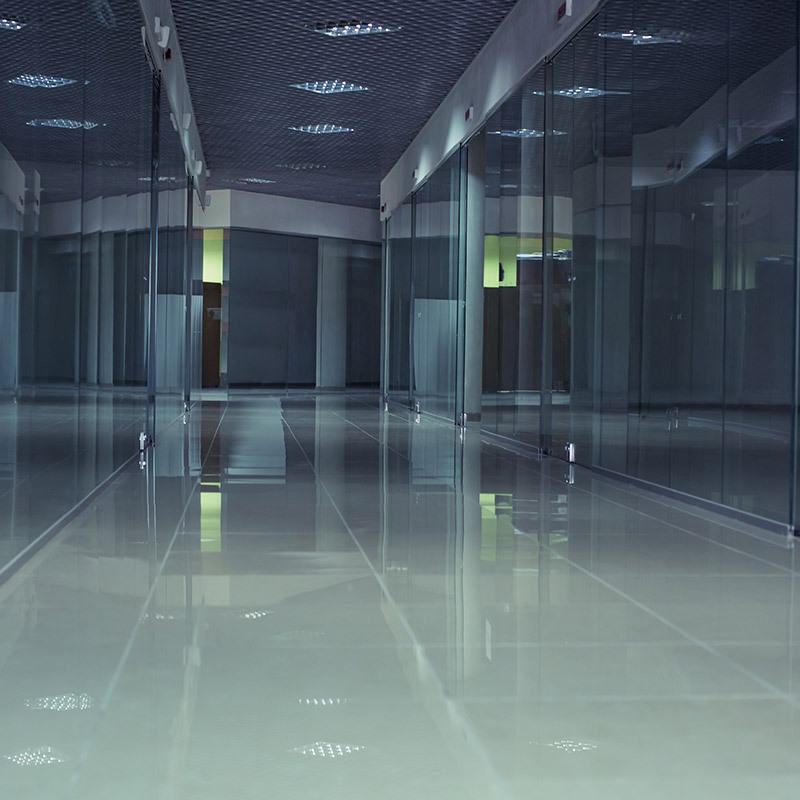 We offer free estimates for residential and commercial clients, so please reach out to a friendly member of our staff today! 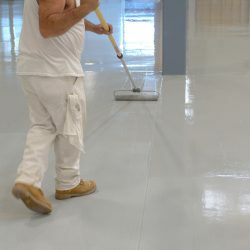 Are incredibly versatile, and they’re becoming increasingly popular in homes in Los Angeles and the surrounding areas. 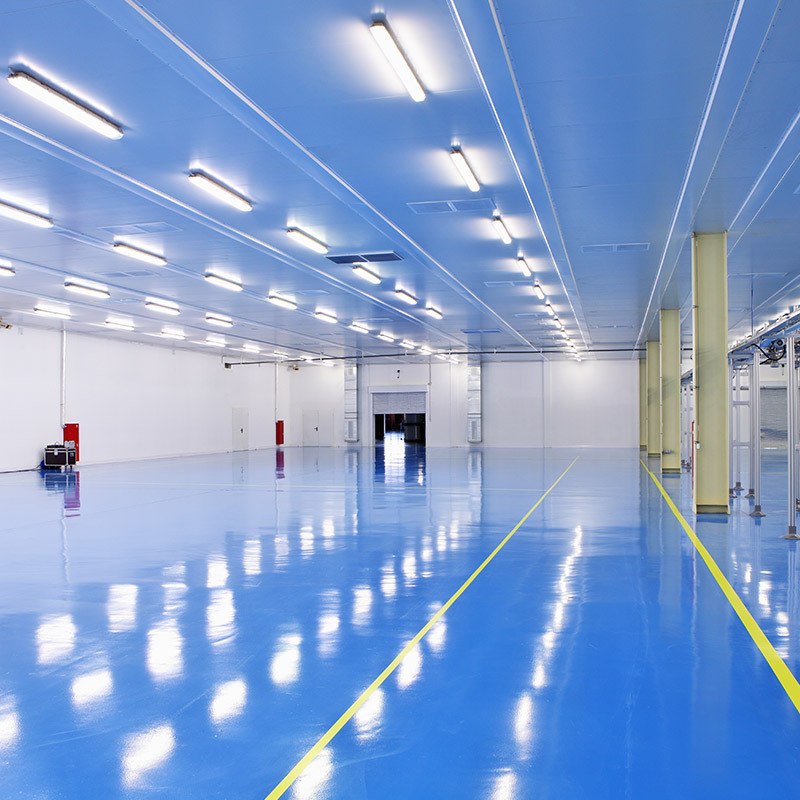 Epoxy products can be used to deliver durable floor coatings, wall coatings, and they can even be used as a sealant! 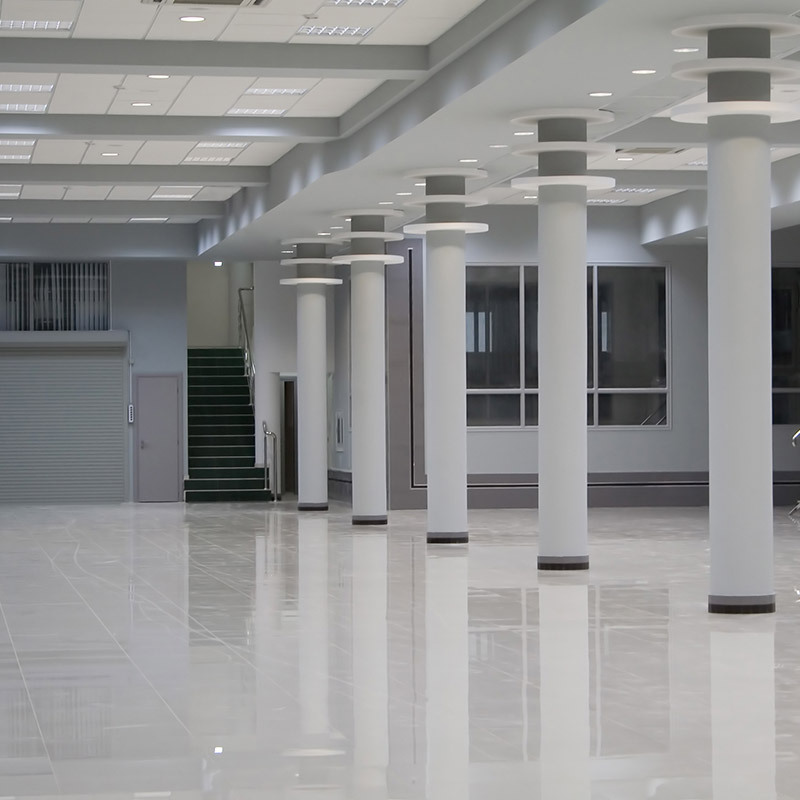 Many homeowners and commercial property owners are furnishing their interiors with concrete surfaces, and epoxy is one of the most effective ways to ensure that both non-stained and stained concrete stays vibrant and in pristine condition.